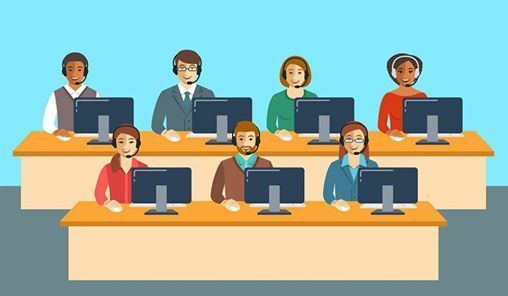 Call center workers at all levels fulfill a role of unique importance. Serving as the very front line representatives for the organization as a whole, they are the first and often the only point of contact many customers encounter. 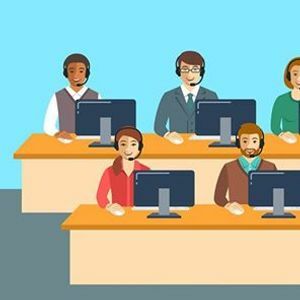 As such, call center employees carry the brand’s reputation and professional position squarely on their shoulders. 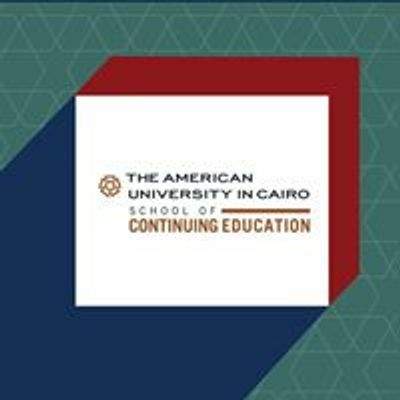 Registration is available at AUC Tahrir Campus - 24 Falaki Street and AUC New Cairo campus Dr. and Mrs. Elias Hebeka Building - Entrance Gate 1 (Visitors Gate) from 9:00 a.m. to 3:00 p.m except Friday and Saturday.